Tapbots has just updated the Mac edition of its popular Twitter client, Tweetbot, with support for multiple image posting and viewing. 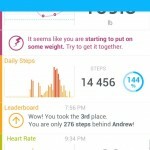 The ability to post and view multiple photos was introduced by Twitter through an update to its official iOS app late last March. 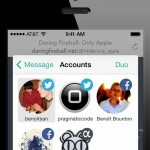 The feature was then adopted by Tapbots for its flagship iOS app, Tweetbot 3, last month. 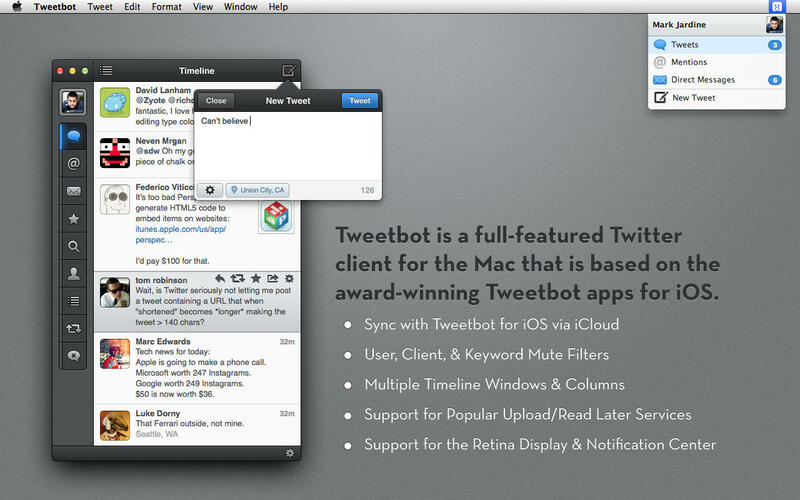 And now, it has done the same to Tweetbot for Mac. As in Twitter for iOS and Tweetbot 3, Tweetbot for Mac lets you post or view up to four photos in a single tweet. Note, though, that multiple images won’t show up in search or streaming timeline since Twitter doesn’t support the functionality yet. The latest update to Tweetbot for Mac also adds a play icon indicator for Instagram videos to differentiate them from Instagram photos. 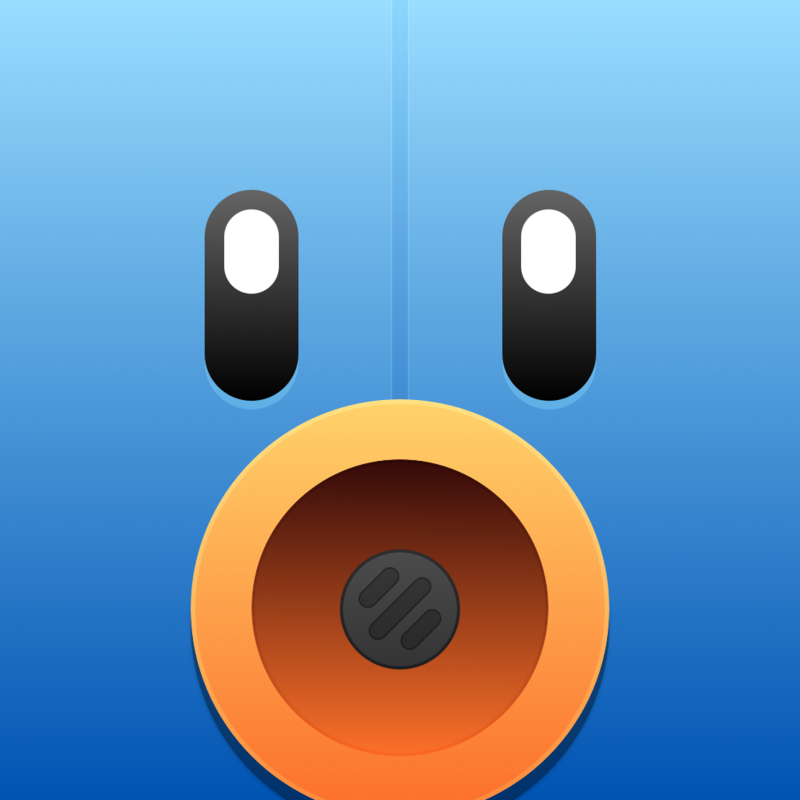 This UI tweak was also applied to Tweetbot 3 last month. Also including various bug fixes, the new version of Tweetbot for Mac is available now as a free update or as a new $19.99 download. The app is compatible with OS X 10.7.4 or later. It's worth noting that while Tweetbot for Mac already supports multiple image posting and viewing, Twitter's own official app for Mac, which hasn't seen an update since last December, is yet to gain the functionality.